True Super requirement in Chapter 6 is: 130,000 studs. True Super requirement in Chapter 7 is: 150,000 studs. True Super requirement in Chapter 8 is: 100,000 studs. True Super requirement in Chapter 9 is: 120,000 studs. True Super requirement in Chapter 10 is: 100,000 studs? 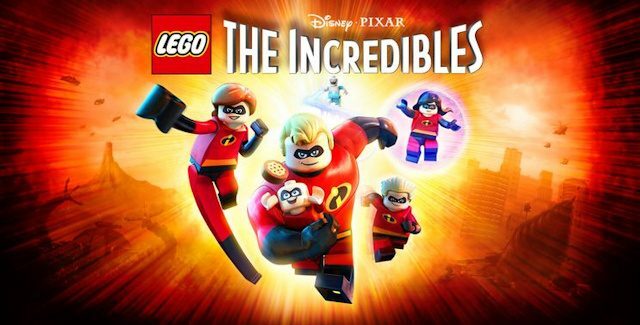 Lego The Incredibles Walkthrough continues on Page 3 with Chapter 11: Above Parr.